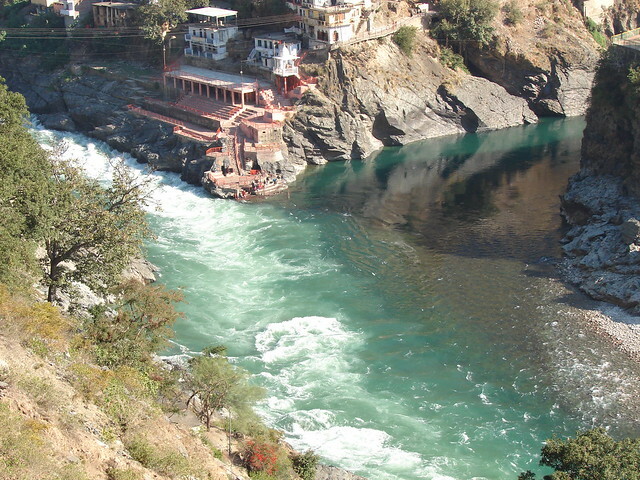 Devprayag located in Tehri Garwal district is famous as one of the five confluences of Alaknanda River. At this place Alaknanda meets Bagirathi River and after that flows into the grand Ganga. Visit the Raghunathji temple located in the heart of the city. Other temples to be visited are Danda Naggaraja temple, Chandradabni temple and Mata Bhuvneshwaru temple in Pundal village. Plan to visit the Nakshtra vedshala popularly known as Dashrathanchal where one can indulge in some lessons on Astronomy.